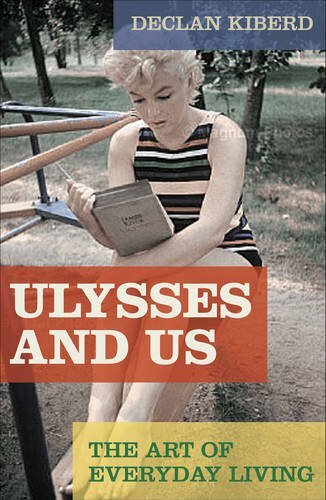 The Millions explores books to help you better understand Ulysses. Salman Rushdie picks out books for guests staying at a “luxury” hotel in New York. The Center for Fiction announced their 2011 fellowships. The 2011 schedule for Rooftop Films has been announced.